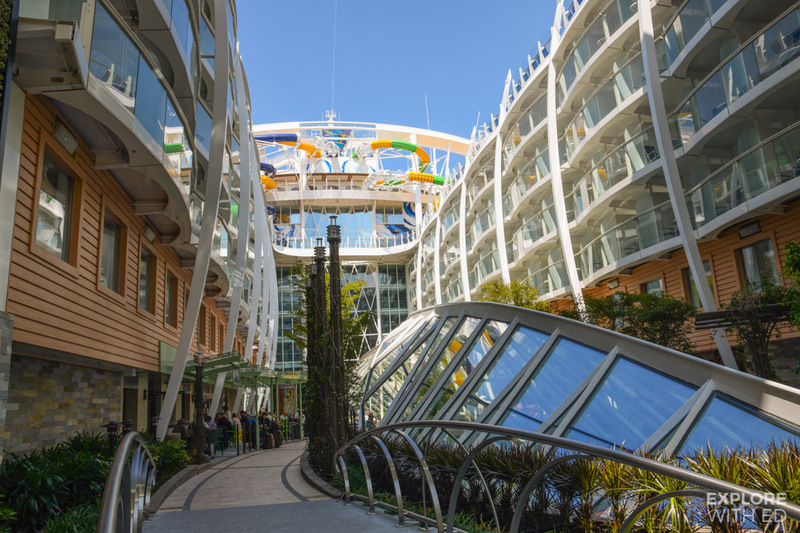 It’s no secret one of the best things about cruising is the food, but you may not realise how varied the options are with themed restaurants and vegan-friendly menus. 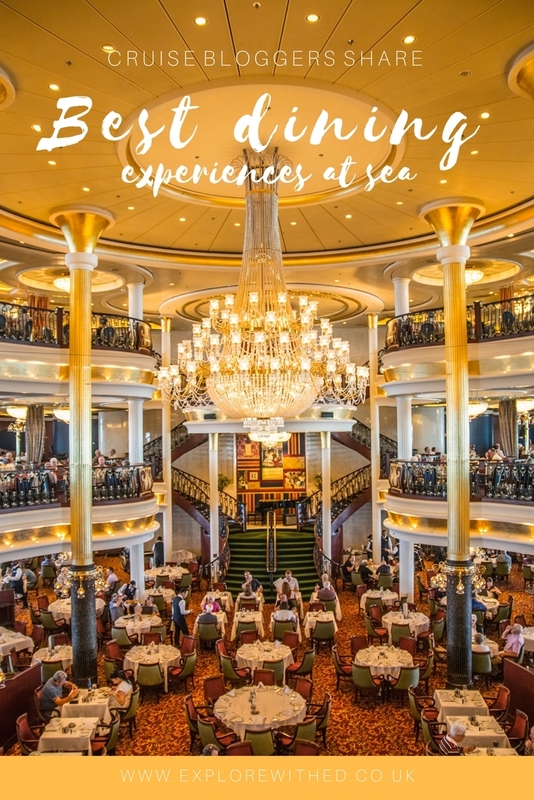 I’ve asked some top cruise bloggers to share their favourite dining experiences at sea that just may inspire some of you foodies into booking. 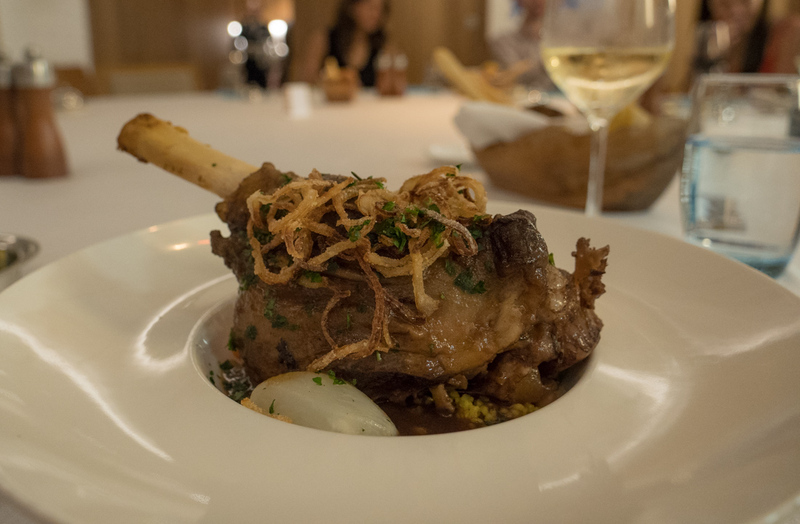 Lamb Shank – Viking Sea, 📷 by Miss Nicklin. 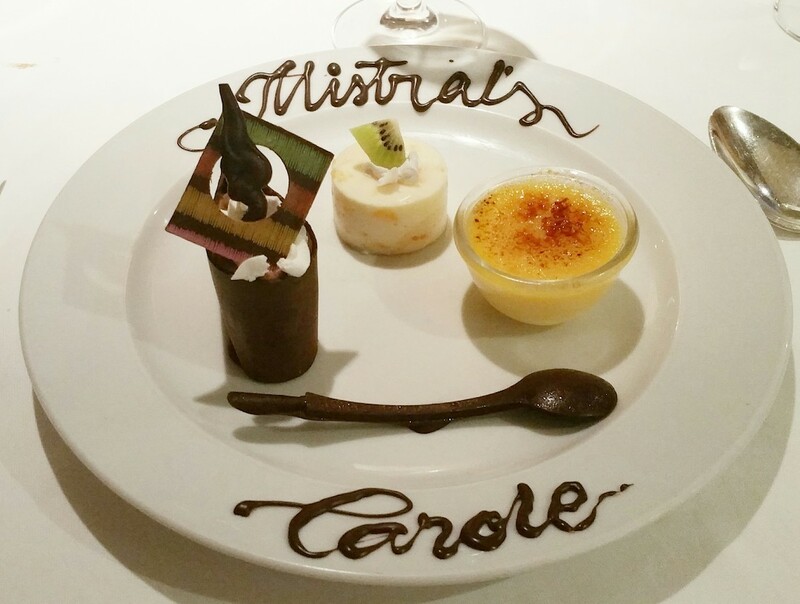 We had the most spectacular meal on the Marella Dream Cruise Ship in the speciality restaurant Mistrals. The starter of prawns was exceptional, followed by a melt in your mouth steak and the trio of puddings was divine! The service was amazing and it was a night we will never forget. It was on par with an experience we had with dinner at The Ivy in London it really was that good! 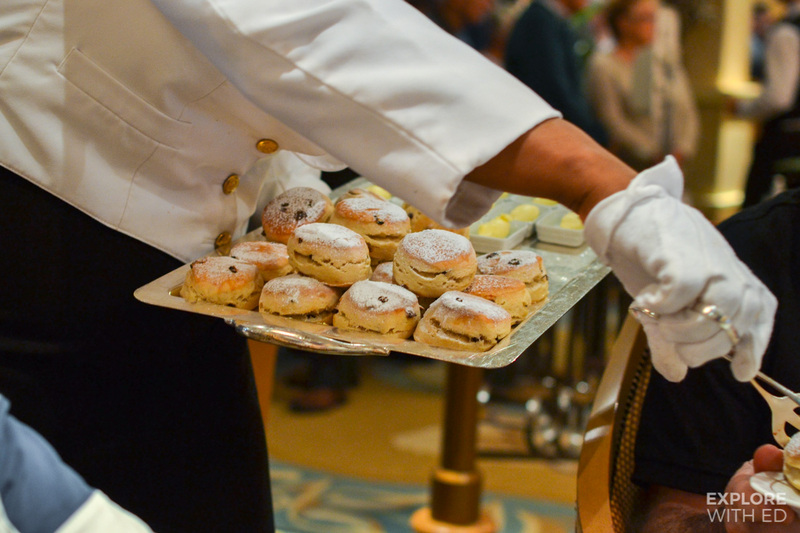 Afternoon Tea onboard Cunard’s Queen Victoria was unlike anything I’ve ever had before or since. 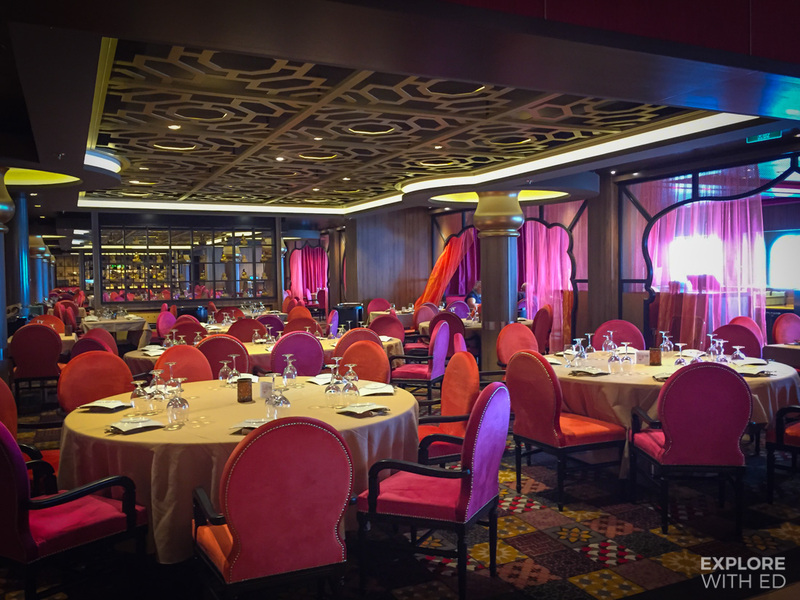 Served in the ‘Queen’s Room’, a grand ballroom where a string quartet or classical pianist would be playing. 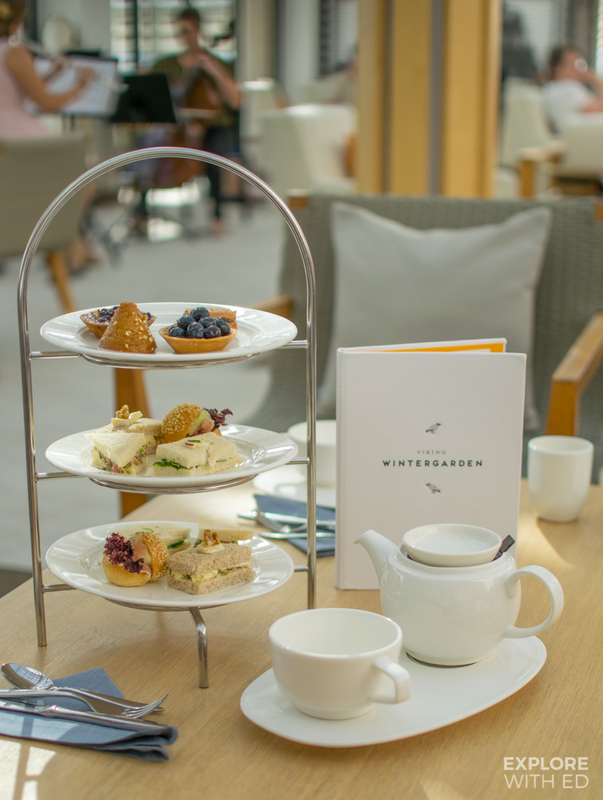 It’s white glove service and they come around time and time again offering you sandwiches, cakes and scones – all of which were delicious! 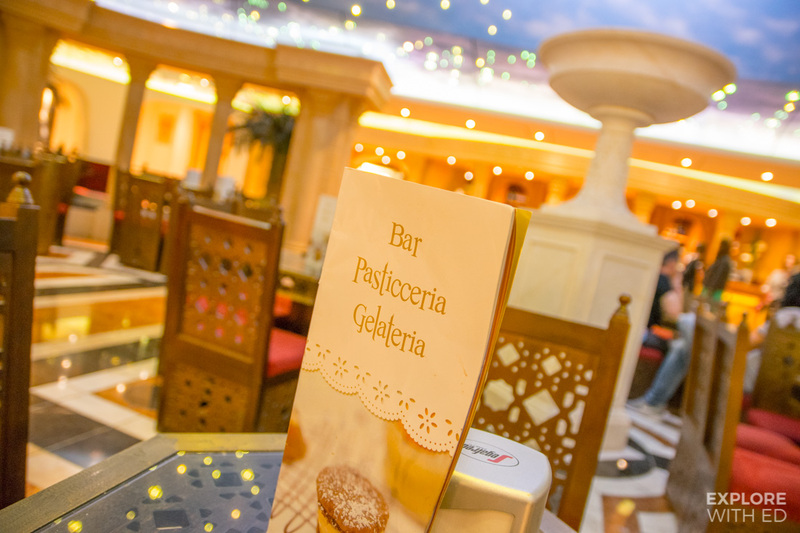 The acrobatic show itself is a lot like a scaled down version of Cirque Du Soleil, only you watch it while you eat. It’s an experience like nothing on this earth and was definitely worth the cover charge! The atmosphere was positively electric; acrobatics are difficult enough on land, they only become more impressive on a moving ship. 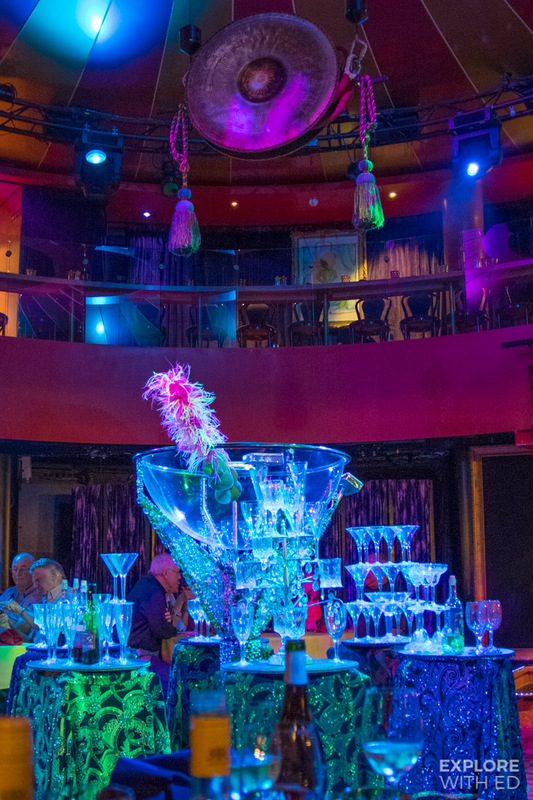 I was also amazed by this Acrobatic show onboard the Epic, your eyes are constantly drawn away from your plate to the spectacular stunts happening right above your head! 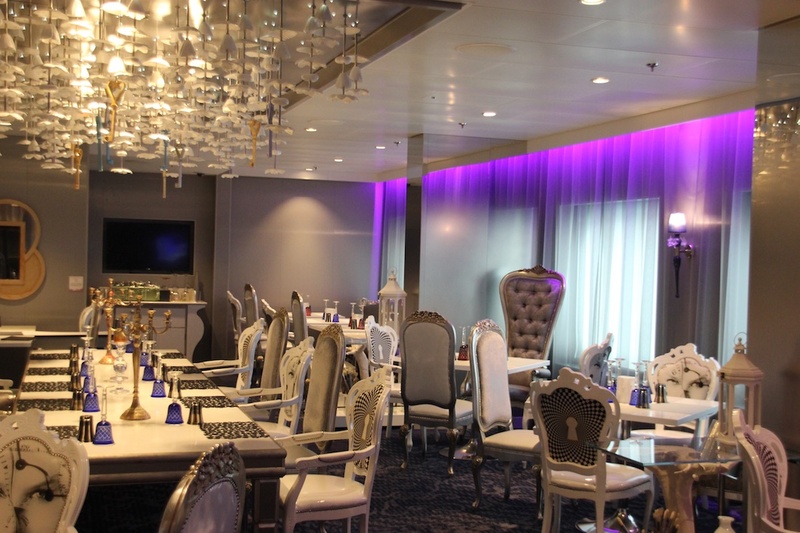 Wonderland is one of the most fun foodie experiences I’ve had at sea. 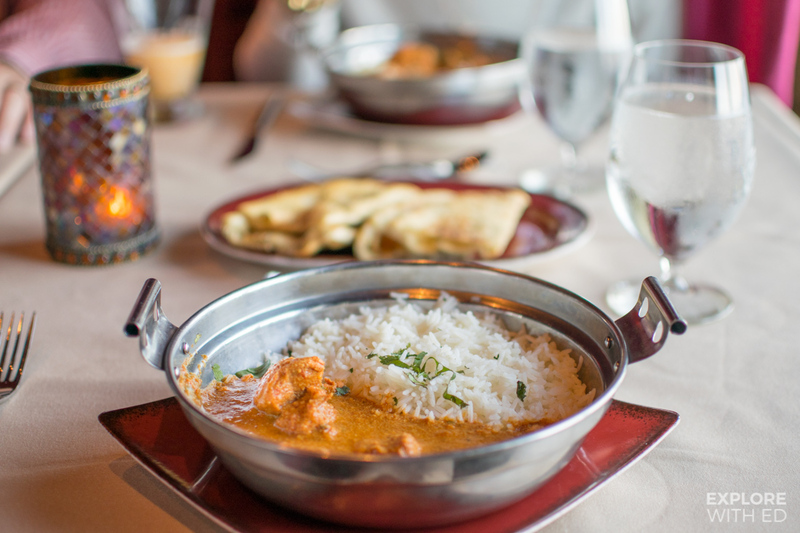 It throws away the rule book for how a restaurant should work and takes you on a journey of culinary discovery. 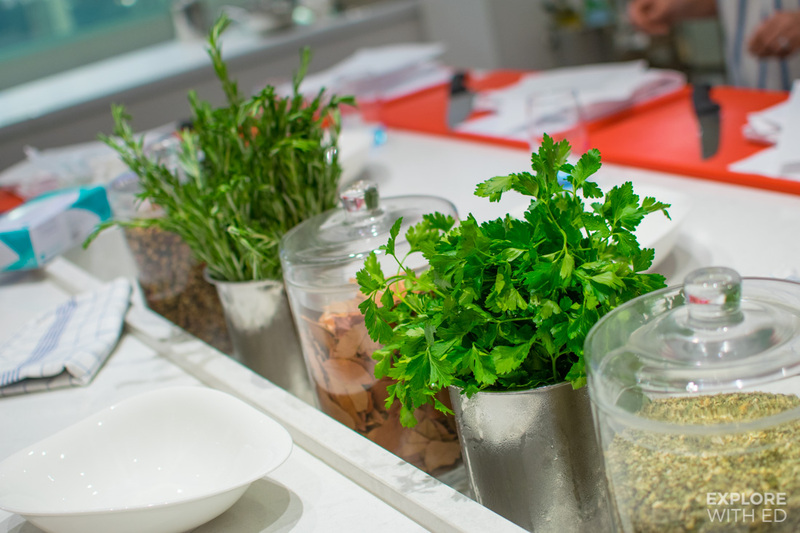 Upon entering the restaurant you find yourself immersed in a surreal and whimsical landscape where the food is categorised by element, rather than course. So for instance, seafood can be found within the sea section. My top tip is to let your velvet-clad waiter take control and curate your culinary journey through the night, don’t be scared! If you are sailing as a group this is definitely somewhere to go and share in the experience. 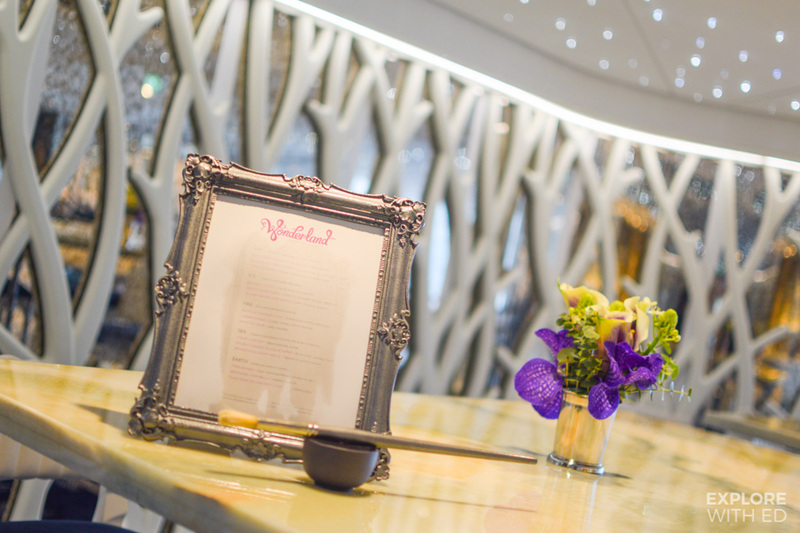 Our extravagant dining experience started with our eyes, as the tables were beautifully set with gorgeous Versace bone china, gleaming silverware and wonderful Riedel glassware. 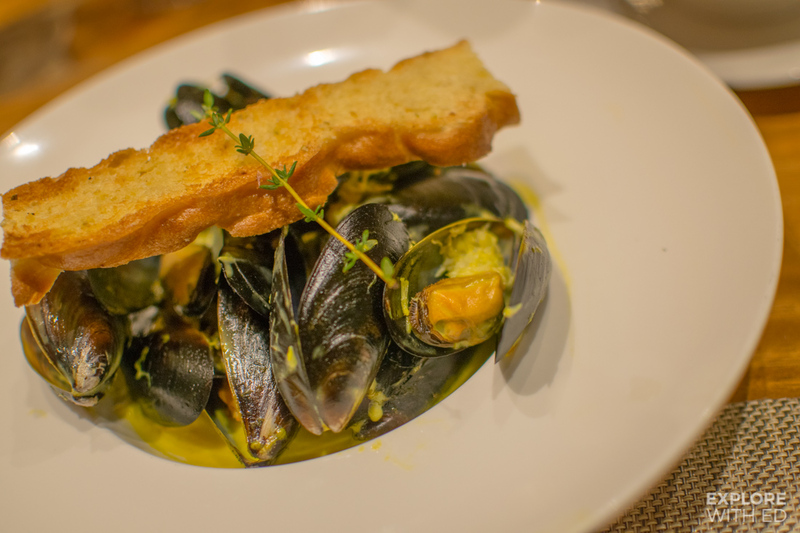 My main course was the finest vegan cooking I have ever had the pleasure to enjoy. An involtini stuffed with tofu, spinach and capers with pasta and olive tapenade sauce. 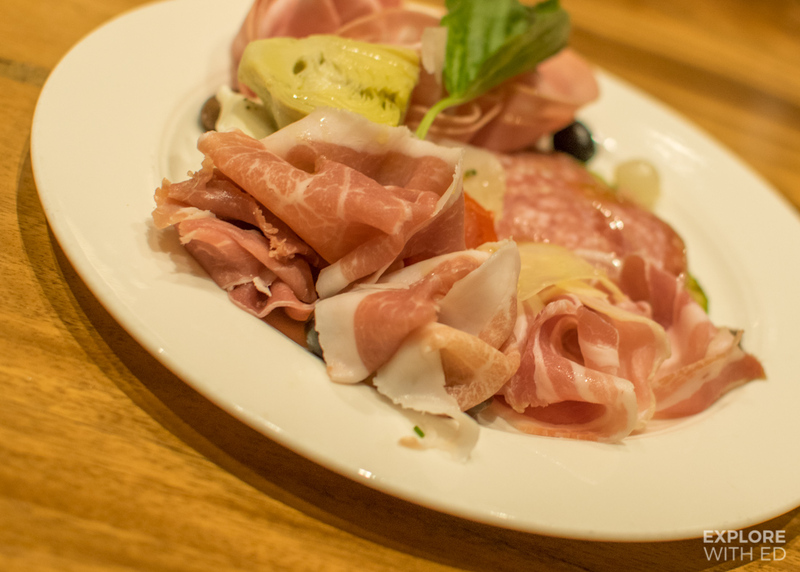 Delicious, so flavoursome and cooked to perfection. 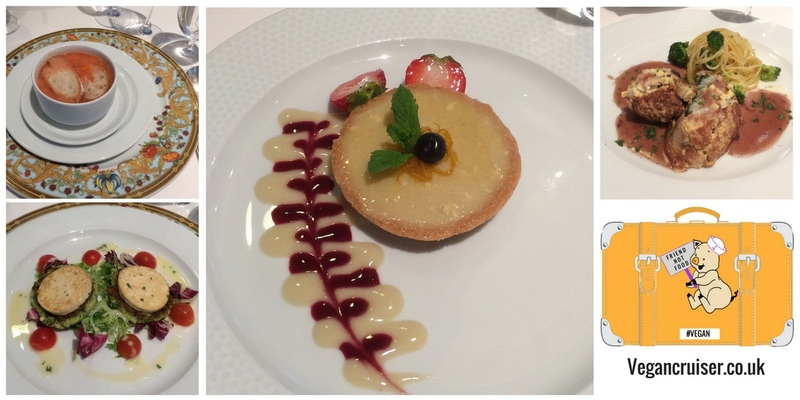 The one area where most cruise ships fail is the provision of dairy-free desserts. Not on Oceania. A vegan ricotta pie with raspberry and vanilla sauce, I was in food heaven at this point, wanting to take the chef home with me! 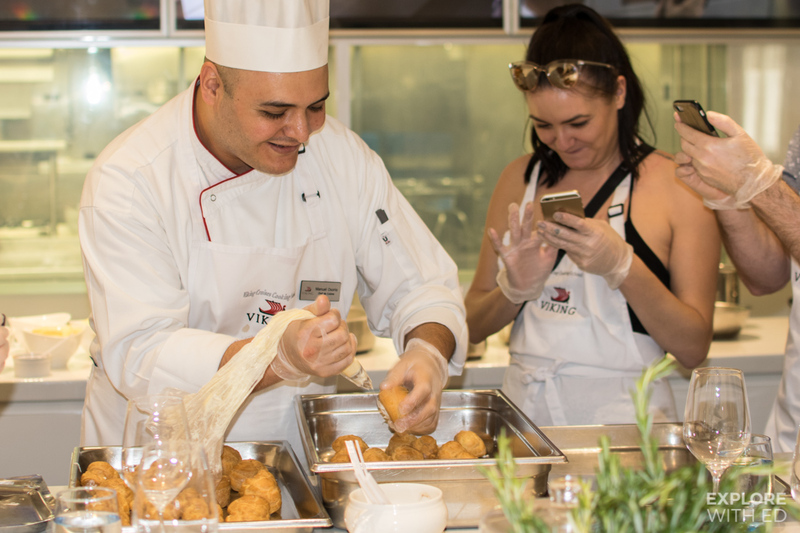 Cooking classes are also becoming more commonplace on cruise ships, when Britannia launched in 2015 ‘The Cookery Club’ began offering passengers the opportunity to experience making dishes under the instruction of ‘food heroes’ like James Martin and Cake Boy Eric Lanlard. 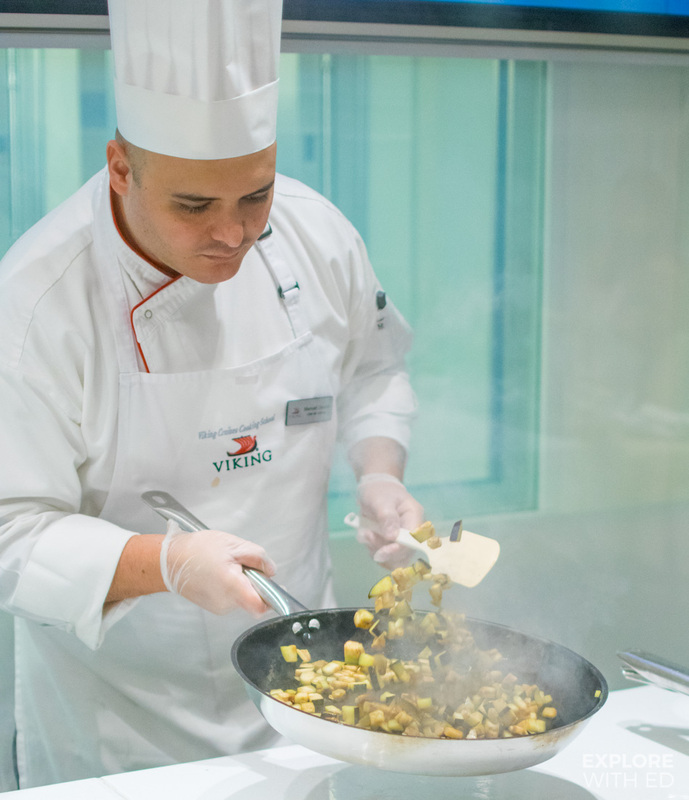 Viking Sea has a similar concept where participants explore local food markets for ingredients to later cook onboard in your own private ‘Kitchen Table’. 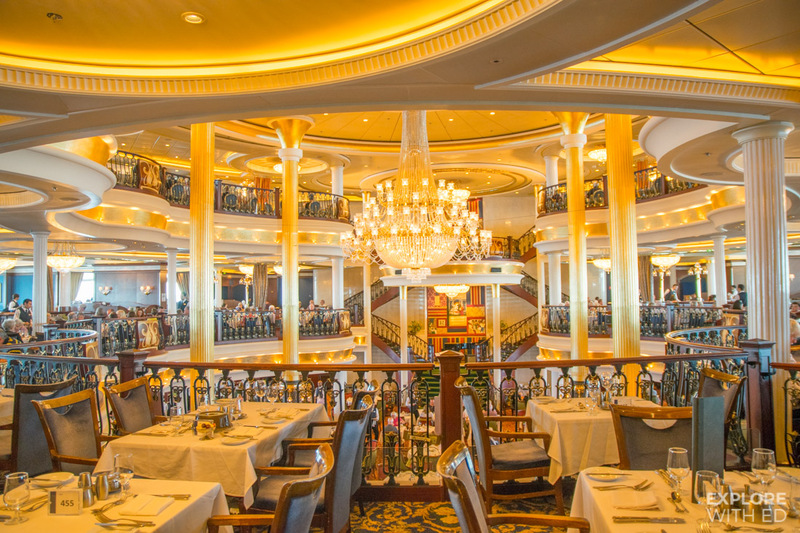 Do you feel more tempted to cruise for the dining experiences alone? Let me know what appeals to you most from these experiences. Thanks to all the contributors, go check out their blogs!